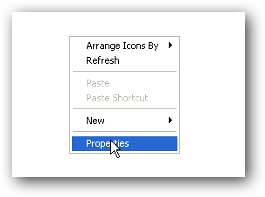 Now select the Desktop tab, then press the Customize Desktop button. 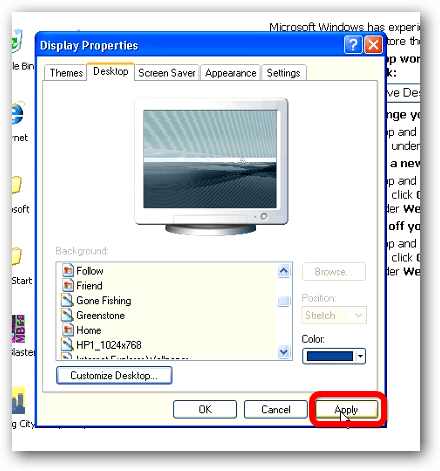 Make a change to the Desktop icons section by selecting or deselecting one of them, then press OK. 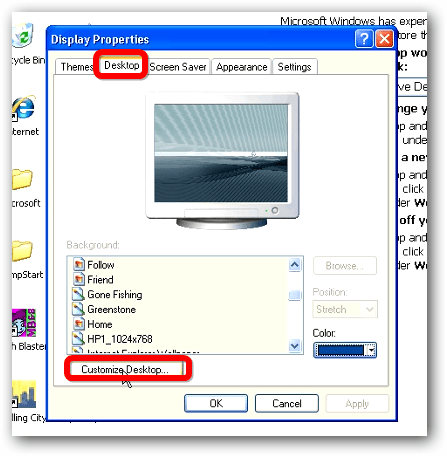 Your Active Desktop message should have disappeared and you should have your standard desktop back. If Method 1 did not work, try Method 2. *Warning: Be careful what you are doing when in the registry. 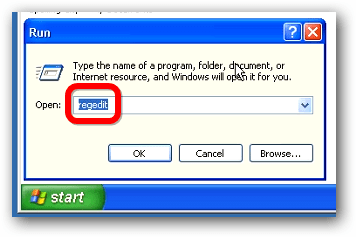 It’s very easy to make your computer non-usable if you edit the wrong entry. 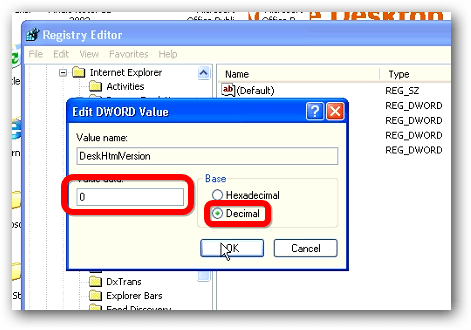 Double-click on DeskHtmlVersion, select the Decimal radio-button, and change the value from 272 to 0. 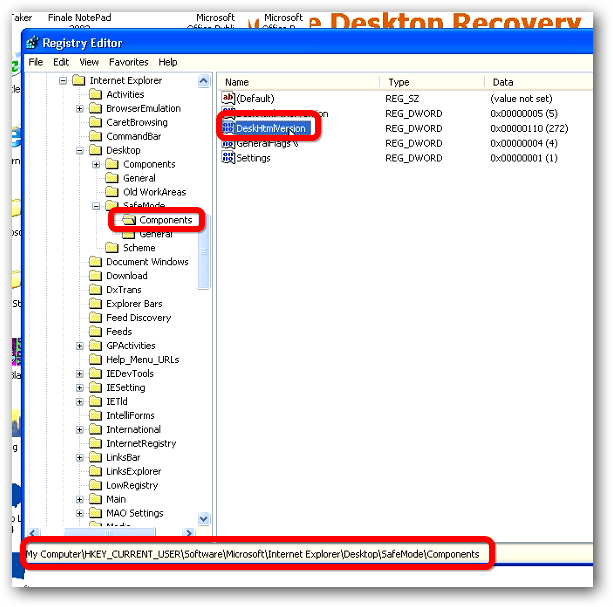 Close out of Registry Editor, click in a blank area of your desktop, and press F5 to refresh the screen. You should be back at your normal background/wallpaper.